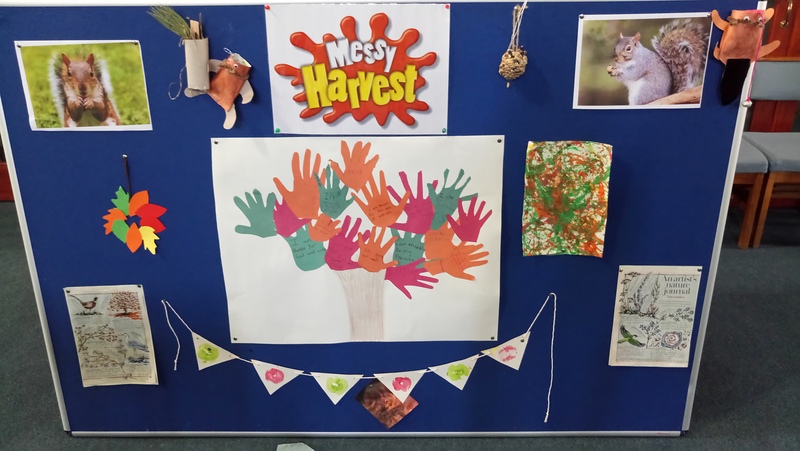 On Saturday 6th October, 47 parents and children came to have messy fun! They made bird feeders, insect houses, nut catchers, printed bunting, conker paint pictures and a thanksgiving tree. Tea, coffee and biscuits were available throughout the afternoon and after the Harvest celebration, everyone enjoyed a meal together before going home with the things they had made. 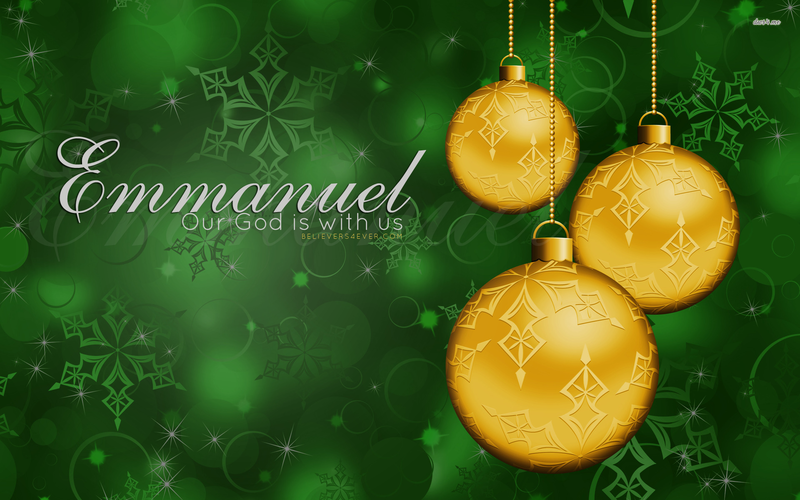 Look out for our next Messy Church – Messy Christmas on Saturday 1st December 4 – 6 pm.